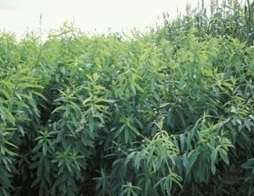 •Widely adapted to most well drained soil types. 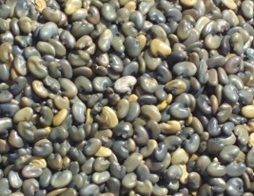 •A tropical legume,mainly produced for green manure which can also be grazed. •Sensitive to cold weather conditions. •No. 1 cover crop in many tropical countries for reclaiming poor land.